The rollout of the UK fibre optic network means that more businesses and schools can benefit from much higher speed internet connections. Which is why so many are choosing to replace their ADSL services with FTTC connections.  Like ADSL, the FTTC network uses standard PSTN lines to make the final connection to your premises. While speeds are not as distance dependent as ADSL services, there can be some speed degradation depending on your distance from the green box in your street (Primary Connection Point). GEA FTTC gives you cost-effective Ethernet access with increased speeds, security and reliability and reduced maintenance costs. Combining standard Fibre-to-the-Exchange (FTTX) last mile access technology with a carrier Ethernet backbone, GEA offers symmetrical upload and download speeds up to 20Mbps. It is a low-cost alternative to fibre Ethernet or EFM.